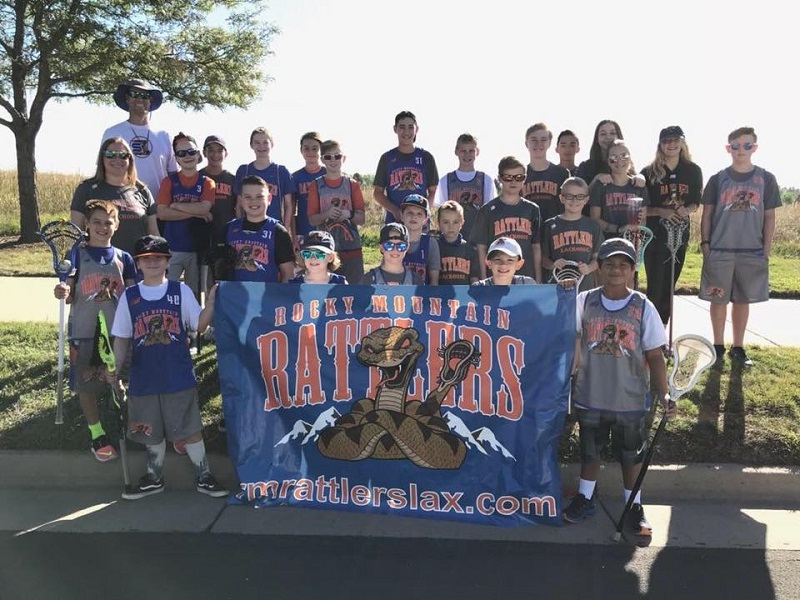 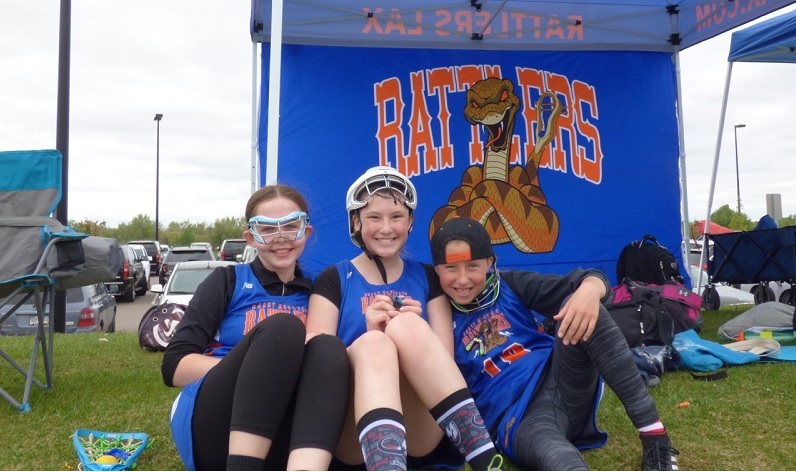 Rocky Mountain Rattlers Lacrosse & Erie Parks and Rec are proud to continue their partnership together to bring youth lacrosse to Erie! 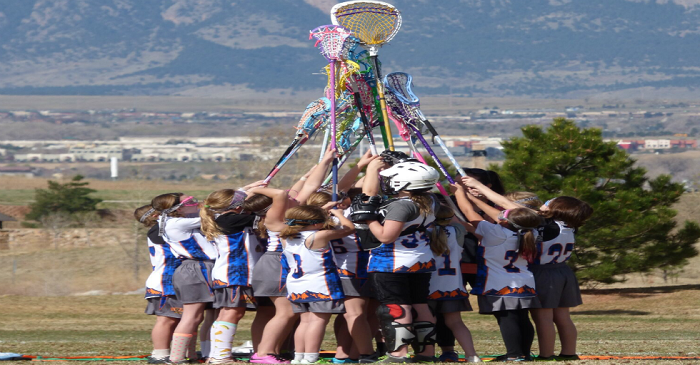 This camp will include skills and drills for beginner boys and girls lacrosse players. 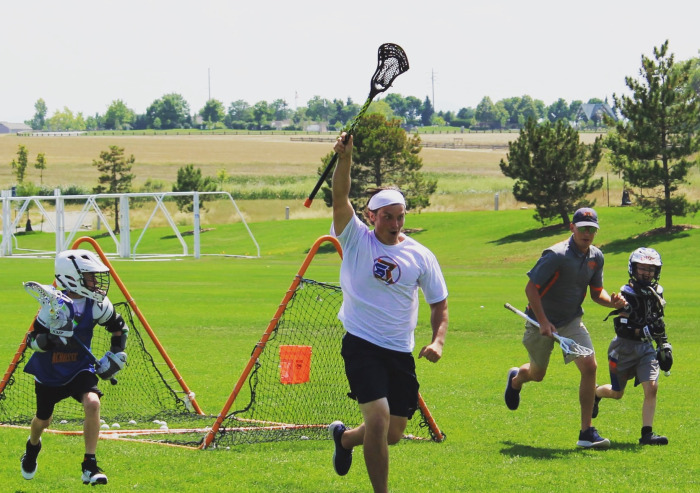 These sessions will provide players with fundamentals, basic strategy, and a love for the game. 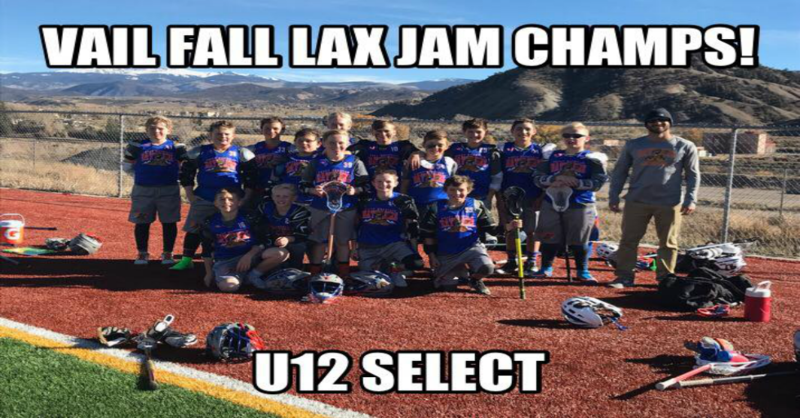 All equipment is included. 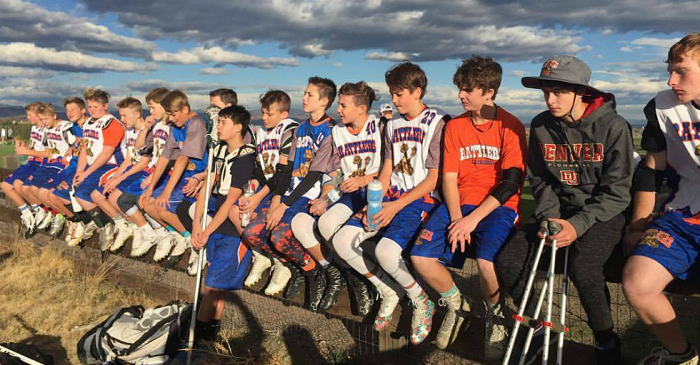 Players should bring cleats and lacrosse sticks if they have them, but we can provide sticks if players do not have one. 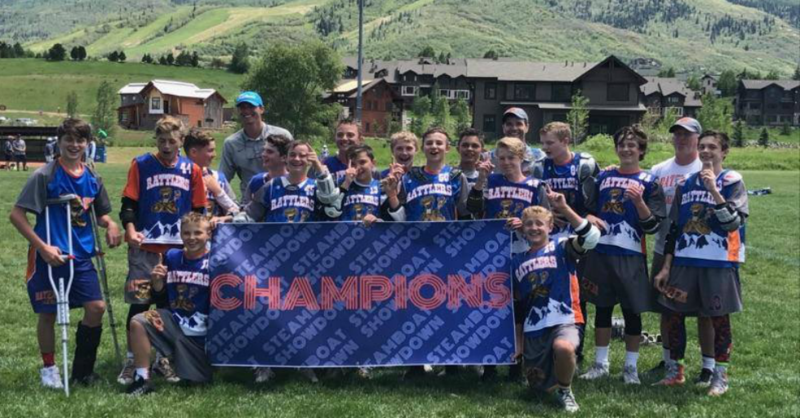 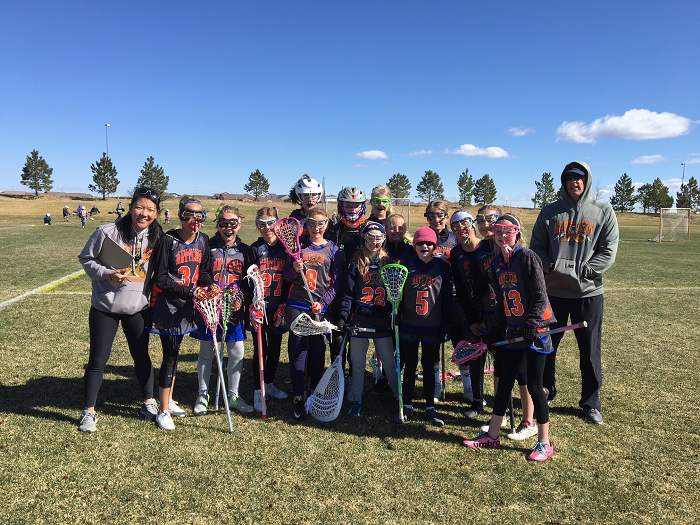 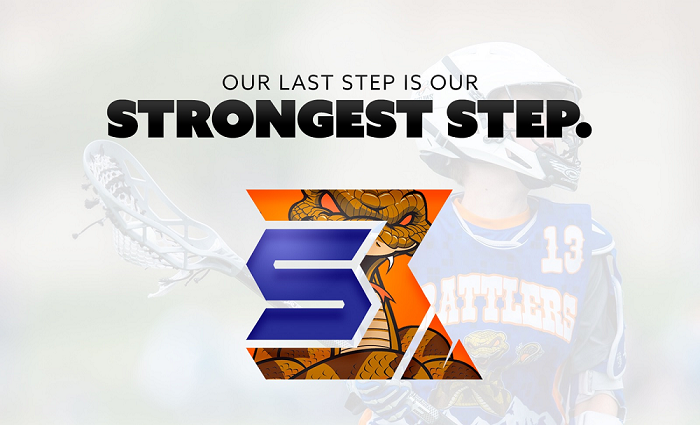 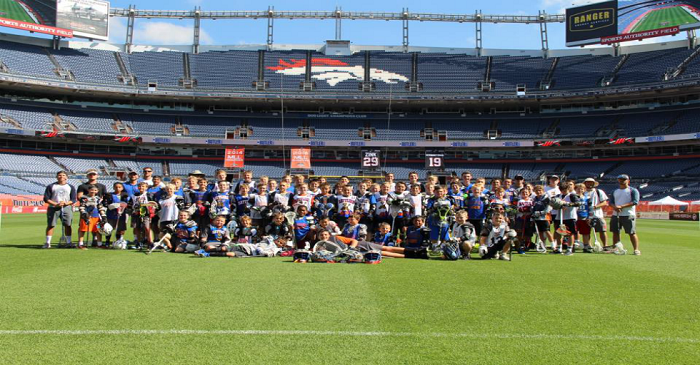 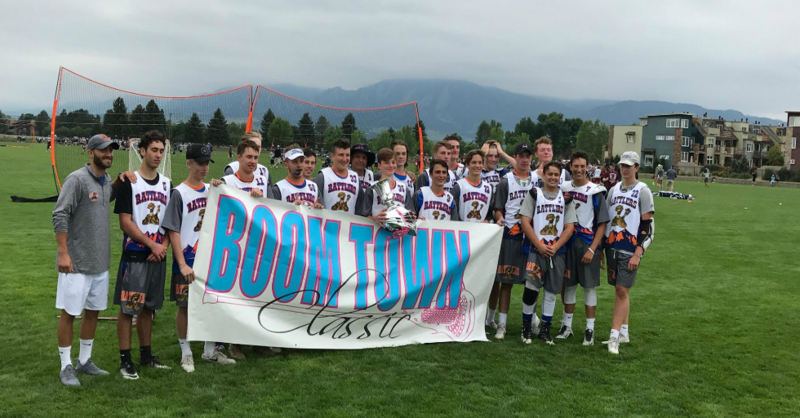 We have an age specific curriculum that teaches beginner and advanced players a high level of lacrosse. 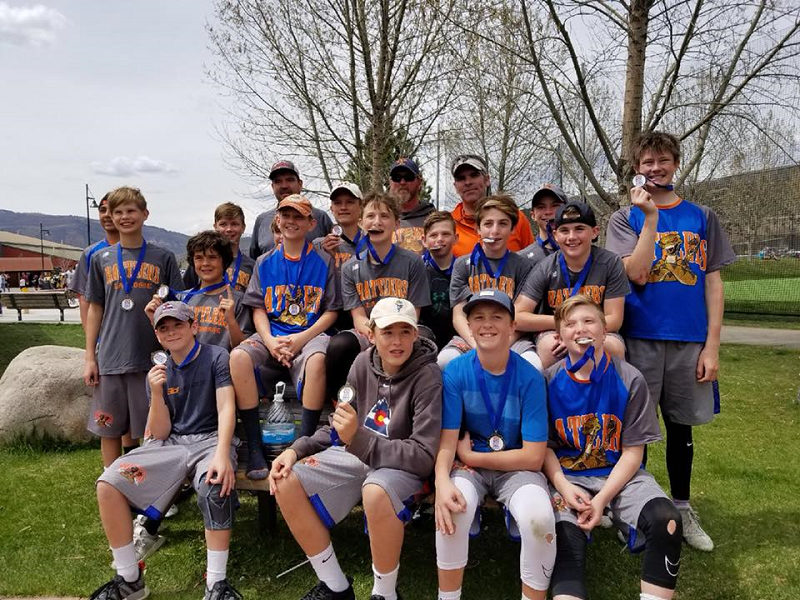 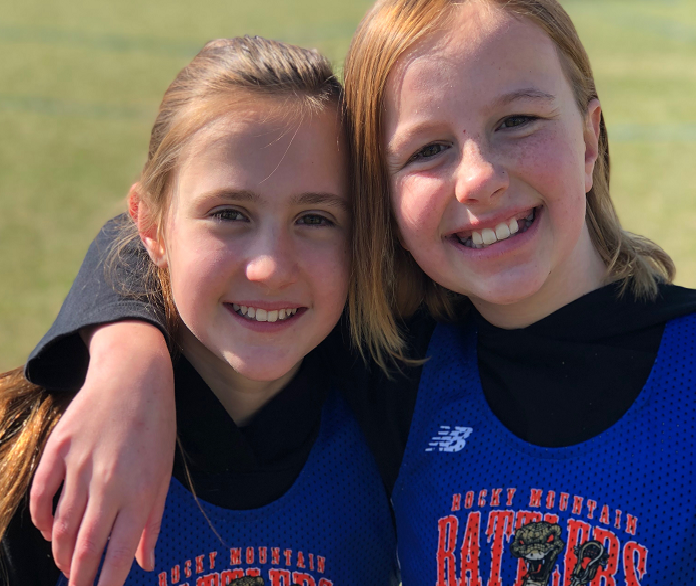 First and foremost, we want all of our players to learn to love lacrosse the way we do, and teach them life lessons that will benefit them in all aspects of life! 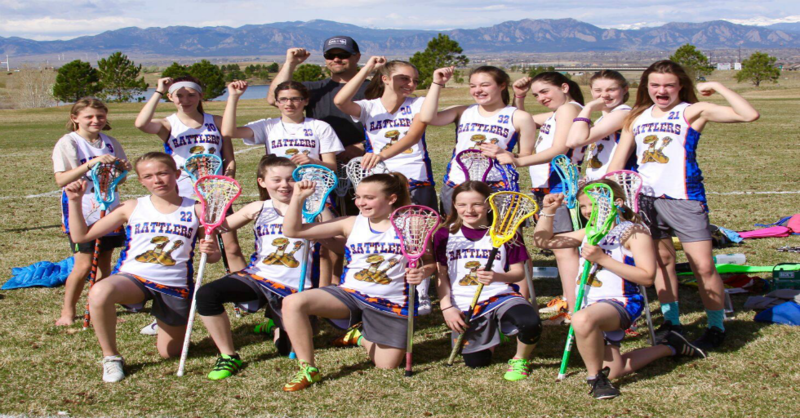 Mondays & Wednesdays June 3rd - June 26th 5:30 - 7:30 p.m. 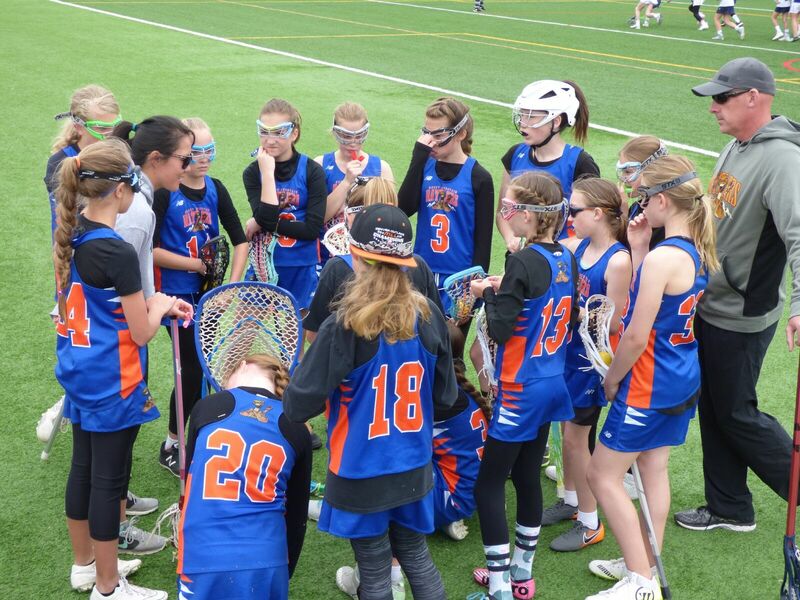 Please reach out to us at coach.lahoda@gmail.com with any questions!